The very nice lady from the Highland Hospice contacted me again earlier this year. It's always a great honour to be asked for one of my winter photographs each year. 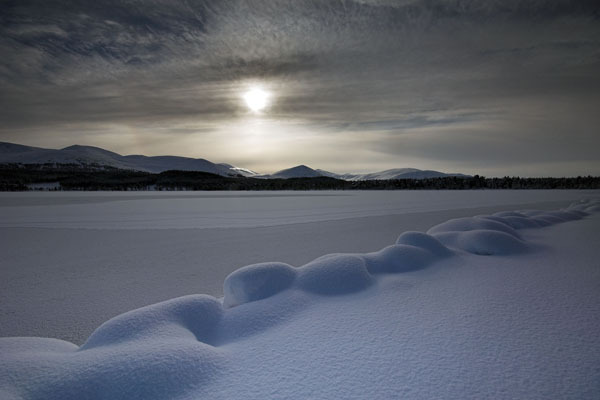 They chose this wintery scene at Loch Morlich for the card this time. A twilight scene of untouched big snowy boulders like giant marshmallows !! The Hospice provide an exceptional service to our communities in the Highlands and I feel very proud that I can help in some way through my photography.